TIP GARDEN: "Sweet" Children's Clothing from a Reliable Amazon Store! "Sweet" Children's Clothing from a Reliable Amazon Store! This is a sponsored post written by me on behalf of jxstar. All opinions are 100% mine. Check out my new "Sweet" find! 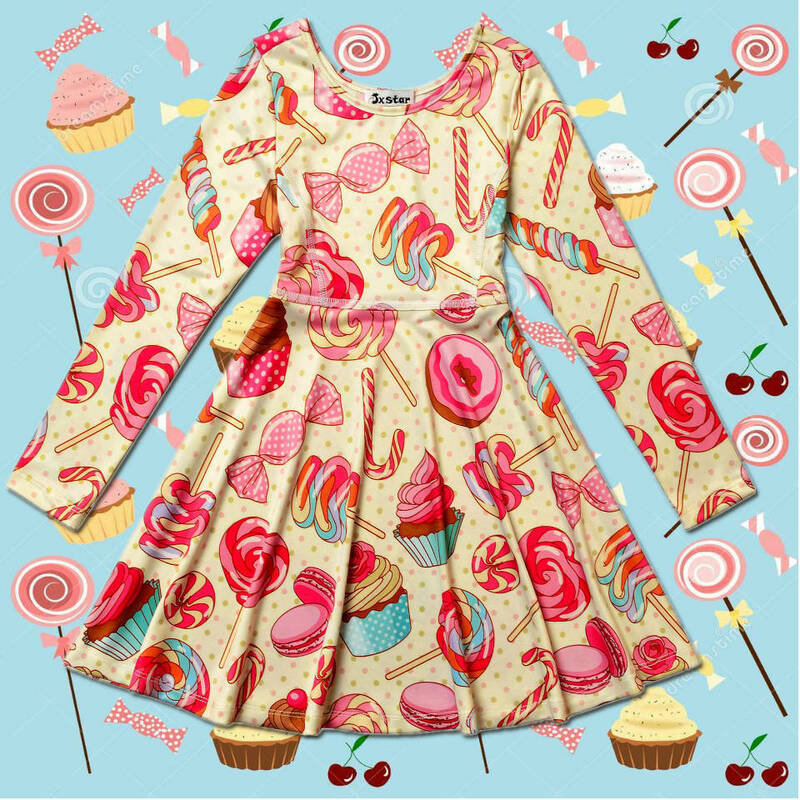 This Candy Dress from jxstarkid on Amazon is just too cute! I live across the country from my grand daughter so shopping with a trusted Amazon store is something important to me, while still wanting value and quality. Well, jxstarkid sure "Takes the Cake"! This Candy Dress is just one of many "yummy" fashions perfect for your daughter or grand daughter! I know my 2 year old grand daughter will LOVE this gift.